Welcome Q13 Fox Viewers! Back to School Savings Tips & Lunch Ideas for Kids! 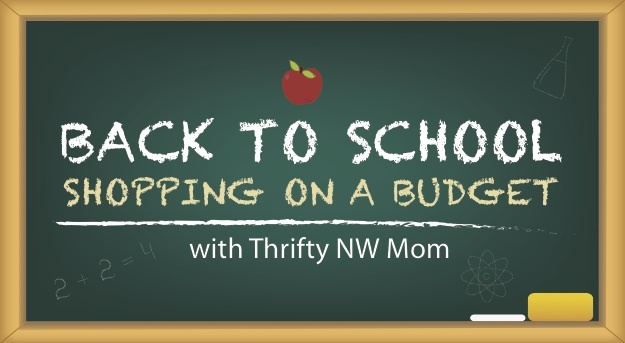 Here at Thrifty NW Mom, Jen & I provide ways that you can trim your budget & save money for your family in all areas of your life. You’ll find everything from ways to save at the grocery stores with coupons to frugal activities to do around the Northwest with your families. We do our best to provide a comprehensive resource of a variety of strategies for saving money in the Northwest. 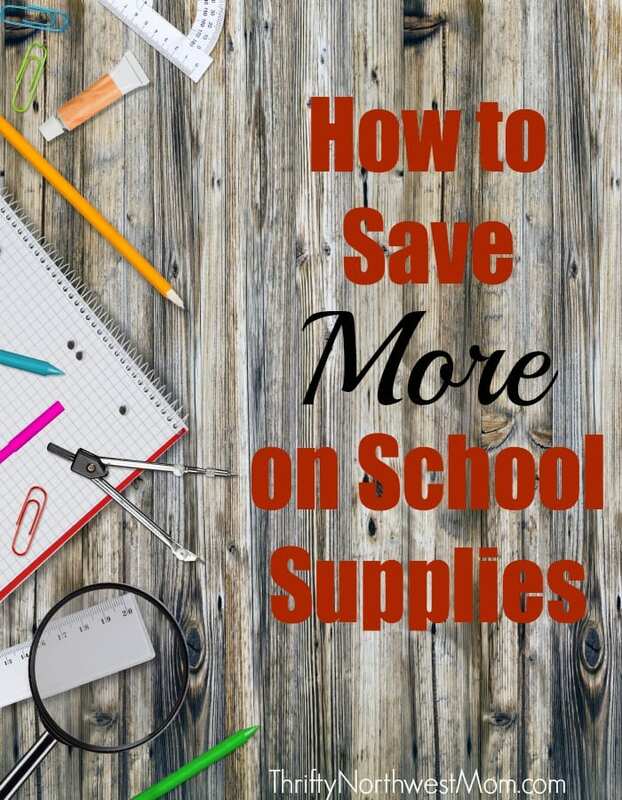 Right now, we are featuring all the ways to save on Back to School Shopping on a Budget , where we’re giving you our best tips on ways to save on school supplies, clothing, and more. Be sure to Subscribe to our FREE Email Newsletter to get the latest and greatest deals sent directly to you! Back to School Shopping on a Budget – Saving on Clothes! Back to School Clothing Deals for Girls Shopping Amazon (Shoes, Shirts, Pants all start under $10)! 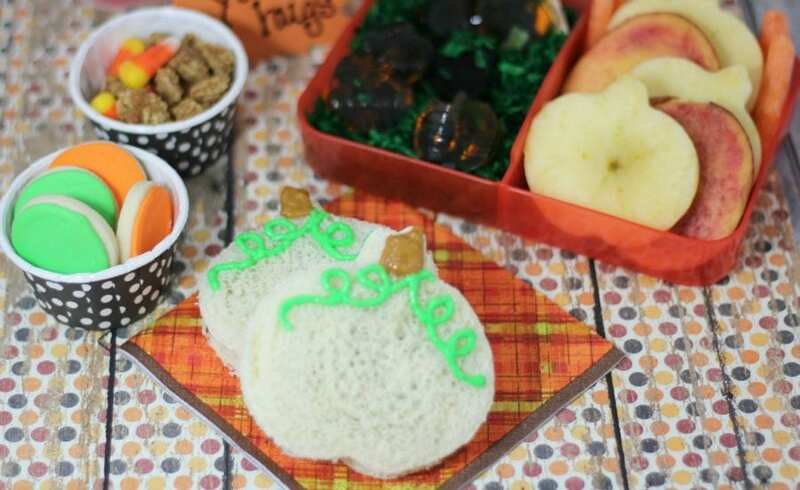 Pumpkin Patch Bento Lunch Box Idea – Creative Idea for Fall Lunches! Back to School Lunch Idea: Honeycomb’s for the “Bee”st Lunch! Back to School Snack Ideas – 50+ Ideas Your Child Will Love! Overnight Apple Cinnamon Baked Oatmeal – Perfect for Busy Back to School Mornings! I mentioned an app you can use to find the best prices on school supplies available. The App is called Favado (you can find all the details on that app here). Summer Fun in the NW! If you’d like to learn more about saving money in the Northwest, then make sure you get connected & follow along as we share deals, freebies, and tips, numerous times a day every day! Subscribe to our FREE Email Newsletter – Sign up to receive all the updates for free in a daily, weekly, Northwest only or other options, email newsletter. Thrifty NW Mom Facebook Fan Page – “like” the page to join our active community of deal-finders. If you’re new to couponing or finding ways to cut your budget, it’s a great place to ask questions, share your best tips & connect with other folks who are working on ways to save money for their family. Follow Us on Instagramn Instagram to see deals as we find them in stores, fun NW travel locations & family fun ideas & more. Thank you for visiting & I’d love to hear how you’re finding ways to save your family money! Make sure to spend some time checking out the website & click on the top navigation bar to see all the different topics we cover.